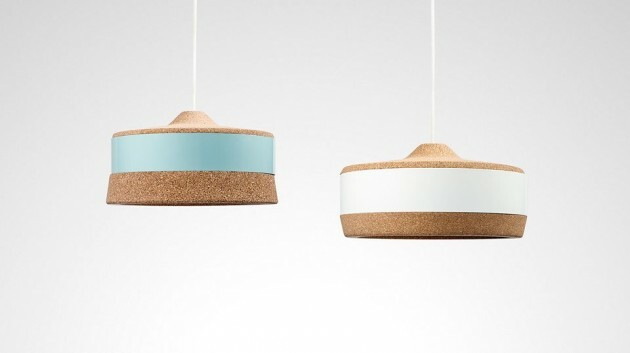 Based in Liège (Belgium), Twodesigners have created Kork, a family of objects made from cork. 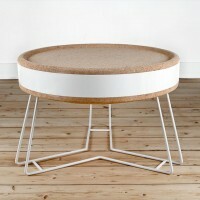 KORK proposes to start from the simple and usual cork and realise a family of objects based on the connection between different elements. 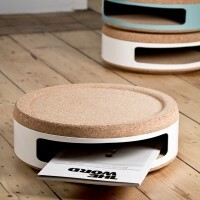 Every combination has its own identity as well on a visual level as on a functional level. Every piece is composed of a metal hooping in which two elements enter and combine. 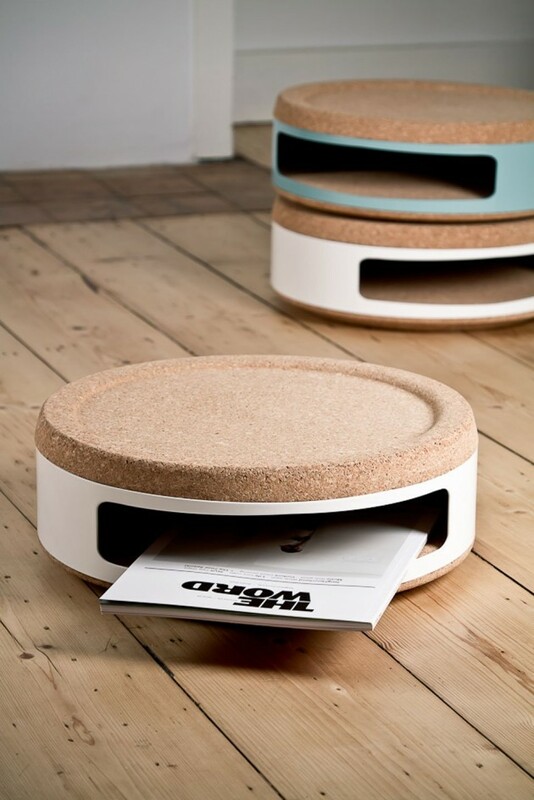 The use of cork as a material guarantees an assembly without using any paste or screw. 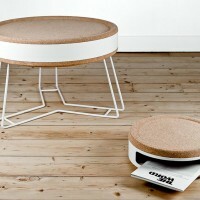 The metal hooping compresses the two elements and creates a mechanical solidity. 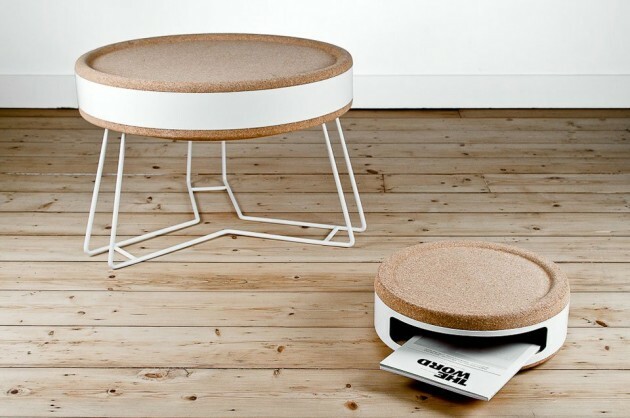 So in its use the concept proposes a multitude of possible assemblages based on some basic cork pieces, transforming the object along with every new combination. 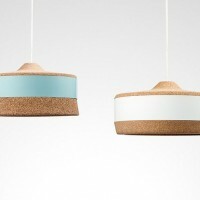 Saving raw material was also a priority in our research subverting the image of the simple cork, this family of objects is based on the connection between the various typologies. Photography: Germain Ozer, Rodrigue Strouwen, Damien Aresta and Jonathan Honvoh.